At the moment we're very busy with writing stories for all destinations. We will inform you about things to do and populair sights. We will of course check out the information regarding public transport. Should this be available, we will include it in our story. 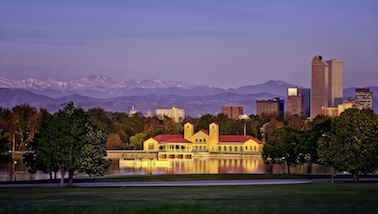 Do you have a story to share or photo's of Denver, let us know via e-mail!